Smokers, beware. The L.A. County Board of Supervisors voted today to expand the smoking ban that passed last October. About one million people — 10 percent of the County's population — live in unincorporated Los Angeles. And even if you don't, you probably work or play pretty close by. The new rules don't stop at just bars and restaurants. The ordinance expansion now prohibits smoking at all county parks, in county parking lots (and the vehicles parked in them), and within 50 feet of any county building. In unincorporated areas, the new rules also ban smoking on public beaches, in museums, libraries and public elevators, at bus stops and outside movie theaters and public performance spaces. 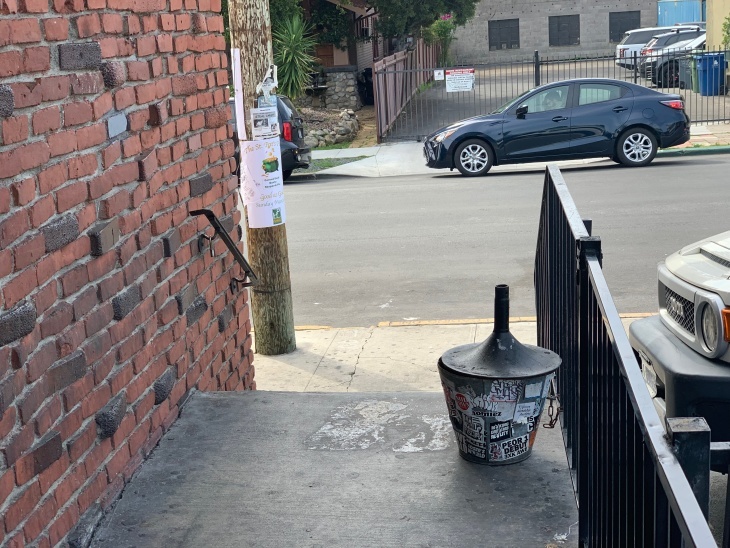 Outside the Drawing Room in Los Feliz, patron Kevin Walker was hanging out near a grey standing ashtray, smoking a cigarette. Walker said he didn't know that if he was just a few miles away in an unincorporated part of L.A. County, pretty soon he wouldn't be allowed to smoke anything. "It seems kind of aggressive and unnecessary," he said, between drags. "I would prefer if they just let people smoke outside of bars. That's kind of the compromise that people who go to bars make." Walker's response to enforcing the new rule? Good luck. L.A. County Supervisor Sheila Kuehl is heading up the smoking ban and says it will help reduce exposure to harmful second-hand smoke,which she says causes "thousands and thousands" of deaths across the country. Though e-cigarettes and cannabis aren't linked to the major health hazards associated with traditional nicotine cigarettes, Kuehl says they're not immune from scrutiny. "We don't care what it is you're smoking — it's just the smoke itself that's the problem," she said. But Kuehl admits that it's a hard rule to enforce. Breaking an ordinance isn't a crime, so the L.A. County Sheriff's Department wouldn't be able to enforce it— and neither would L.A.P.D. Enforcement would technically be in the hands of the L.A. County Department of Health. But Kuehl said that department doesn't have the resources to patrol for smoking violations. Instead, she said, it's going to be mostly up to concerned citizens to report anyone smoking where they shouldn't be. "Some of it is self-policing," she said. 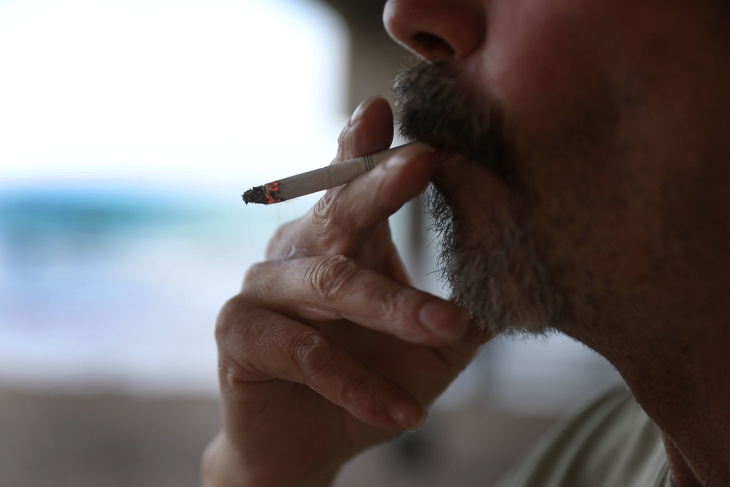 The expanded smoking ban will go into effect in 30 days.